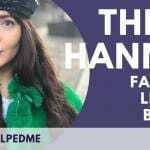 Hannah McCreesh is a blogger at www.hannahfrancesmccreesh.com with a passion for all things fashion, lifestyle and travel. 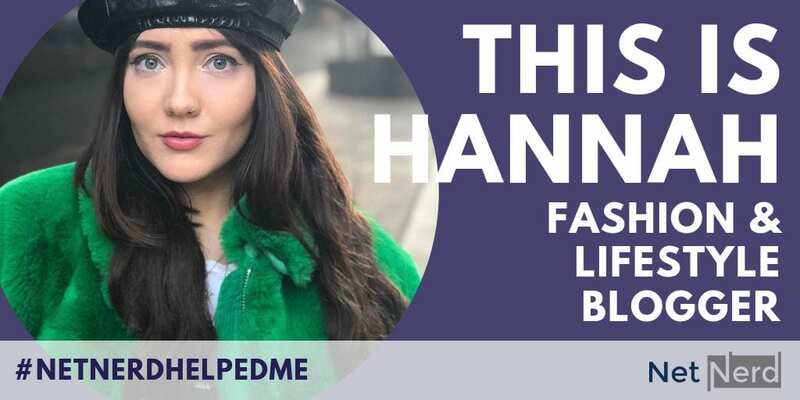 She started her blog in 2015 and has worked on a range of exciting campaigns with companies like Boohoo, Simply Be, Luxury Retreats and Doncaster Airport. She also does freelance marketing for a living and lives in Sheffield with her fluffy cat, Frankie. “NetNerd helped me by providing me with cheap and reliable web hosting for my blog. “Prior to being with NetNerd, I was with Siteground and I was paying over the odds for web hosting. “But like anything, if you don’t know the industry it’s difficult to know if you’re being overcharged. “My blog used to be hosted on the Blogger.com platform but I migrated it over to WordPress because I wanted greater SEO capabilities. “I did this through a company who provide custom blog templates and as part of the migration process, they told me that I’d need to pay for web hosting now that I was on a WordPress site and they directed me to a Siteground package and link. “At this time, I honestly had no idea what web hosting was as I’d never needed it before and as they were a trusted company to me, I just went with their recommendations. “I carried on paying for the service for a few years and it wasn’t until I was speaking to a friend about web hosting that I realised I was being really overcharged. “With Siteground, I paid £35 every three months. With NetNerd, I pay only £4.99 a month! “I had no idea where to start when it came to switching web hosting providers so I contacted NetNerd’s customer service and they were incredibly helpful. “They took me through what I needed to do step by step. It was incredibly easy, even for a non-technical person like me! “I honestly couldn’t be happier with the service and I’m over the moon with how much money I’ve saved. From the smallest blog to the largest website, we have an affordable, reliable and lightning-fast hosting solution for you. Hannah is on our Unlimited WordPress Hosting plan. Find out which plan would be right for you. 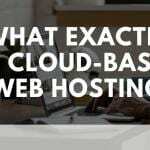 Previous Post What exactly is cloud-based web hosting?